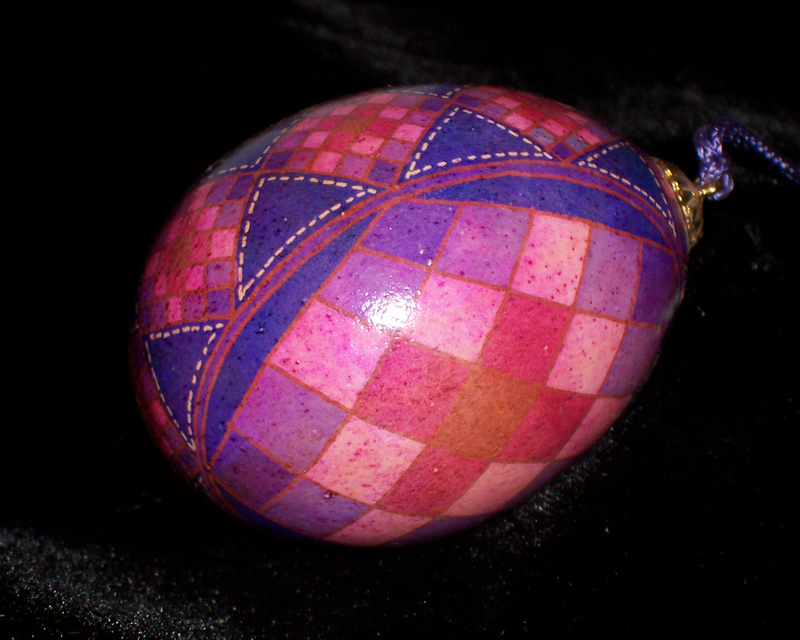 Practice the basics of creating pysanky that look like quilts, complete with tiny stitching. Since we will be working with a candle flame, students should be 6th grade and above. Class size limited to 10 students and a small materials fee may apply. To schedule a class please leave a comment below.